The University’s latest brand film ‘The Power of New’ was launched at Graduation in September. 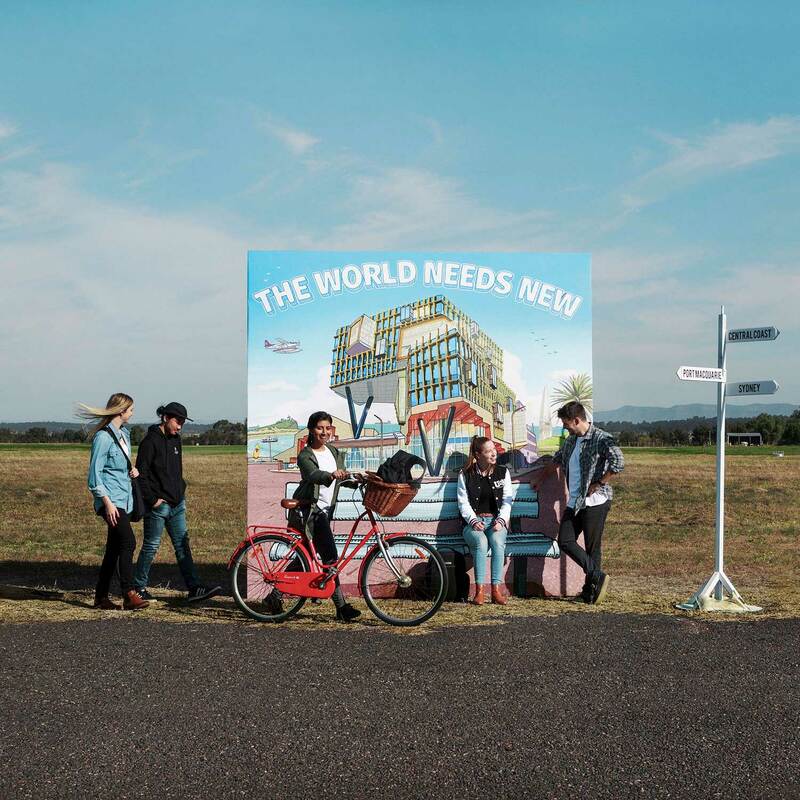 It marks the next phase of our ‘World Needs New’ campaign and demonstrates the power of collaboration, in its content and production. Shot in a dynamic way using one single take, the film introduces life-changing (NEW) ideas from some of our outstanding researchers, students and alumni. Their stories are told through the interactive film and website. “The making of the film was a wonderfully collaborative creative process involving nearly 30 of our students, researchers and alumni, as well as various members of the Marketing and Communications team,” Chief Marketing Officer, Tracy Chalk said. “We were thrilled to be able to make this project an exciting Work Integrated Learning (WIL) opportunity for students from our School of Creative Industries,” Tracy said. Under the guidance of Associate Professor Jon Drummond, third year Bachelor of Music students Dylan Glassop and Sam Lynch contributed to the musical composition. “This is the first time I’ve done any collaborative process in regards to my composition,” Sam Lynch said. “It’s probably the most useful thing I’ve done so far,” Sam said. Three Bachelor of Communications students worked on the film set - another invaluable work-integrated learning opportunity. “The film is a wonderful reflection of our students’ work, and the University’s real-world approach to student experience,” Tracy Chalk said. Since the film was uploaded to YouTube and the University’s social media channels in the last week of September, it has been viewed by close to 85,000 people already. It will also run on Spotify video and in cinemas. Staff are encouraged to support the NEW campaign by showing the one minute film in presentations as appropriate.